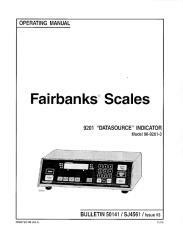 Fairbanks' 9201 Series Indicators are designed primarily for use with truck scales, but can be used with a wide variety of scale platforms. 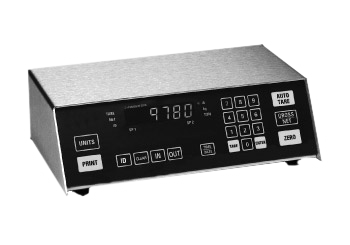 The 9201 indicators can be programmed for gross weight only, or for gross, tare and net weighing and printing. 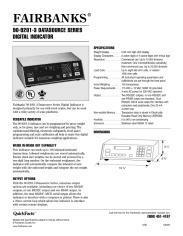 These indicators can track up to 100 inbound/outbound transactions. Inbound weighments are stored automatically.